A trio of friends from New York City find themselves trapped inside a mechanical board game that they must dismantle in order to save themselves and generations of other children in this action-packed debut that’s a steampunk Jumanji with a Middle Eastern flair. It didn’t look dangerous, exactly. 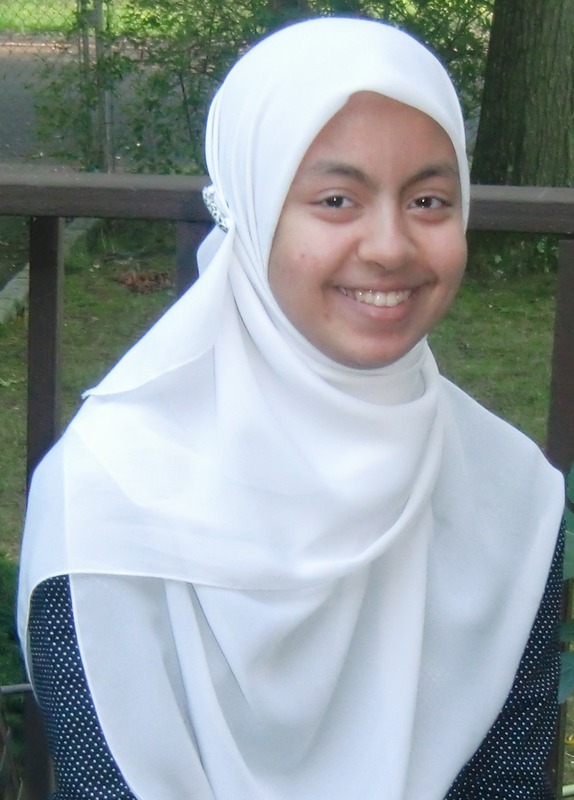 When twelve-year-old Farah first laid eyes on the old-fashioned board game, she thought it looked…elegant. It is made of wood, etched with exquisite images—a palace with domes and turrets, lattice-work windows that cast eerie shadows, a large spider—and at the very center of its cover, in broad letters, is written: The Gauntlet of Blood and Sand. 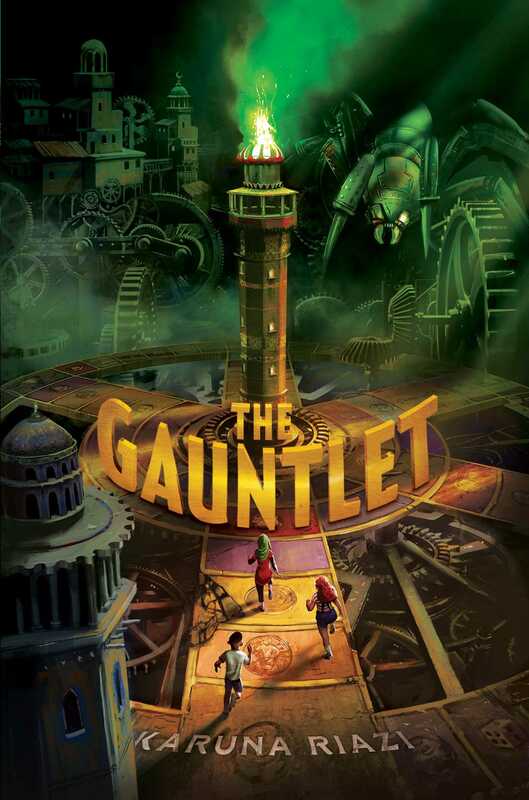 The Gauntlet is more than a game, though. It is the most ancient, the most dangerous kind of magic. It holds worlds inside worlds. And it takes players as prisoners. Karuna Riazi is a born and raised New Yorker, with a loving, large extended family and the rather trying experience of being the eldest sibling in her particular clan. Besides pursuing a BA in English literature from Hofstra University, she is an online diversity advocate, blogger, and publishing intern. Karuna is fond of tea, baking new delectable treats for friends and family to relish, Korean dramas, and writing about tough girls forging their own paths toward their destinies. She is the author of The Gauntlet and The Battle.